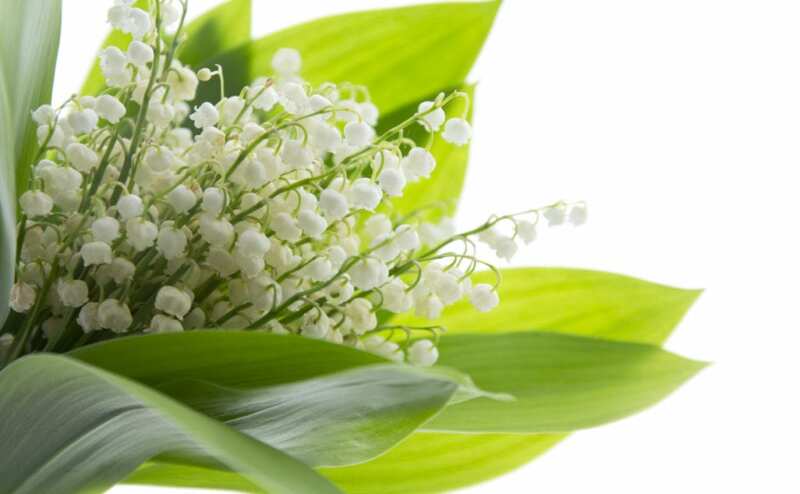 During the 2018 World Perfumery Congress, Robert Bedoukian, President of Bedoukian Research unveiled Bedoukian’s latest aroma ingredient Hydrofleur™ – a strong, muguet note that can be used at levels as low as 1% that of traditional ingredients in formulations and still reportedly deliver superior olfactive results. Hydrofleur™ will be the first commercial product to come out of the fragrance development collaboration between P2 Science, Inc. and Bedoukian, which started in 2014. To learn more about P2’s manufacturing plant and when production is expected to begin, please click here.